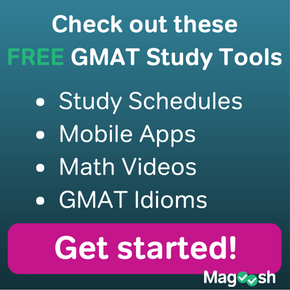 Fantastic resource from Magoosh — all the best GMAT prep materials in one place. Your (re)search is over. 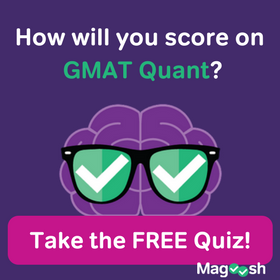 Check us out for interviews with the Magoosh team, including this one with Magoosh CEO, Bhavin Parikh! 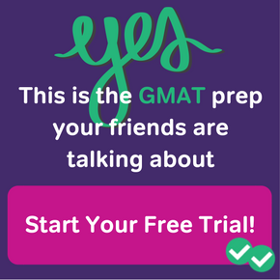 You’ll learn more about Magoosh’s mission and the people behind your prep. We hope you enjoy! Don’t forget to subscribe and share with your friends. 🙂 Video suggestions? Leave them in the comments, below.